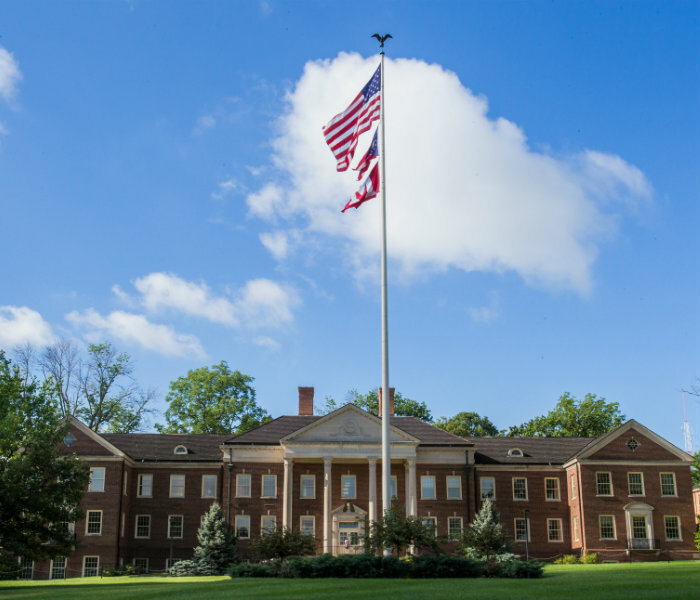 Miami University offers over 60 Master's and Doctoral degree programs, many offer competitive graduate assistantships with responsibilities such as teaching, research, administration, and residence life. Click on a field of study below in order to view the many programs we offer at Miami University. To understand abbreviations listed in the Supplementary Materials section, please look at the Key Table below. We require all international applicants who studied in a non-English speaking country or institution to submit proof of English proficiency. Students applying for conditional admission must submit proof of English proficiency at the time of application. We accept unofficial copies of transcripts and test scores at the time of application and require official final copies before the start of the first term of study. + The Masters of Art in Social Work program is a joint program with Wright State University and results in a joint degree awarded by both Miami University and Wright State University.